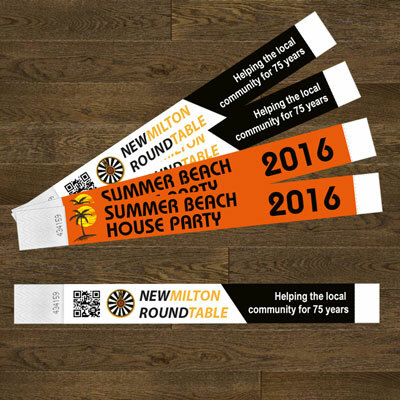 You can provide an economical and secure way to identify patrons and consumers for countless events. 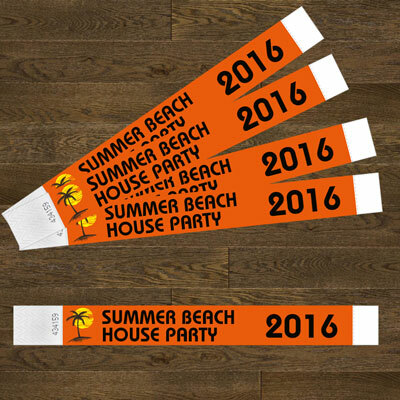 Tyvek wristbands paper-like material is easy to wear, but tear resistant. This provides security against patrons swapping or selling their wristbands, as taking them off makes them unusable. 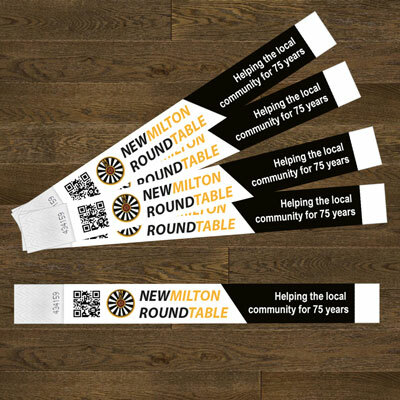 We can print your tyvek wristbands in any design, and with any logo or information you require, including numbering the wristbands for an added layer of security. Send us your artwork or let us create a bespoke design for you and our artwork studio will produce a proof for your approval prior to printing your order.